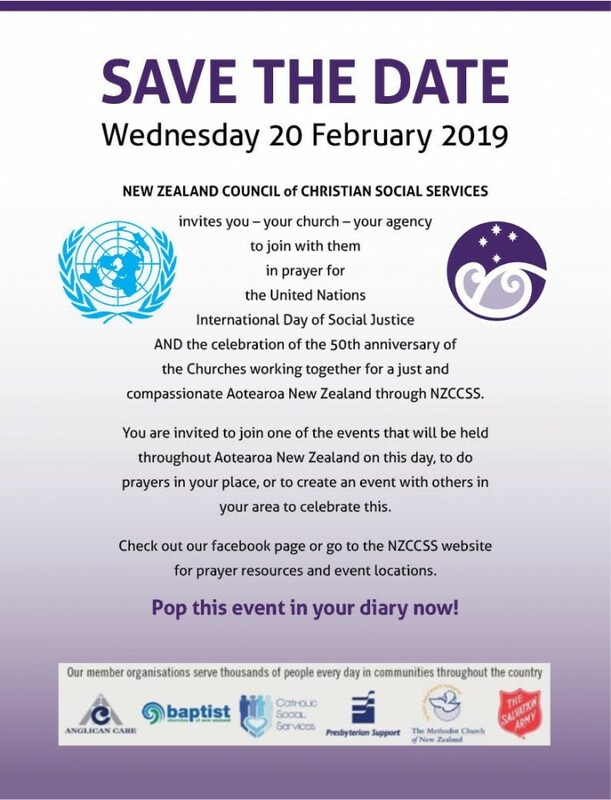 On February 20th, the United Nations Day of Social Justice, the New Zealand Council of Christian Social Services will join together with its member churches and church social services agencies in a joint worship to focus on those who are poor and marginalised in society. Joining together in prayer is a witness to our unity in tackling society’s problems and reinforces why we are engaged in this work. To give focus to this day we will be holding a prayer event at the Anglican Wellington Cathedral of St Paul and invite all to be a part of it. NZCCSS is a major ecumenical endeavour of the partner churches which has stood the test of time as a witness to our shared belief in the Gospel. We invite members to celebrate and acknowledge this union through through a day of prayer, worship, thanksgiving and continued call to action. The event will also commemorate the 50th anniversary of NZCCSS. 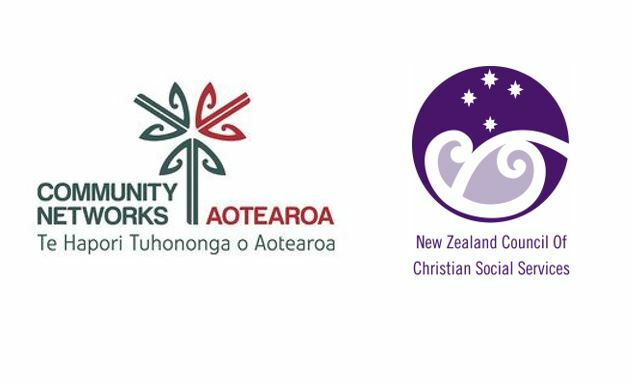 Across Aotearoa New Zealand our member churches and social service agencies are being invited to take some time on this day at work, or a place of worship, and celebrate what we continue to achieve together as Christian churches through NZCCSS. Resources are available on the NZCCSS website to support these reflections. Other events to commemorate the NZCCSS anniversary will continue throughout the year. 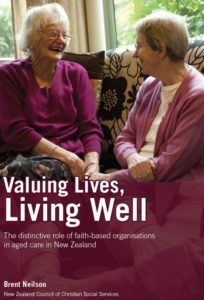 New Zealand Council of Christian Social Services (NZCCSS) works for a just and compassionate society in Aotearoa New Zealand. We see this as a continuation of the mission of Jesus Christ. 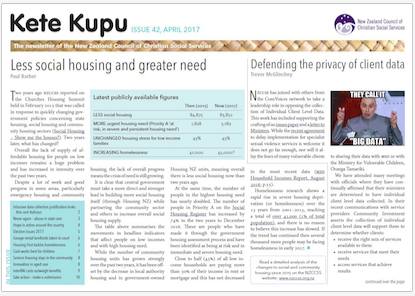 In seeking to fulfil this mission, we are committed to: (a) giving priority to the poor and vulnerable members of our; society and (b) Te Tiriti O Waitangi. The service takes place on Wednesday 20 February at 5.15pm at St Paul’s Cathedral. In addition to this service, during the afternoon each of our member churches will spend time in prayer as part of a prayer vigil from 12.30pm until 5.15pm. All are welcome to be part of this celebration.